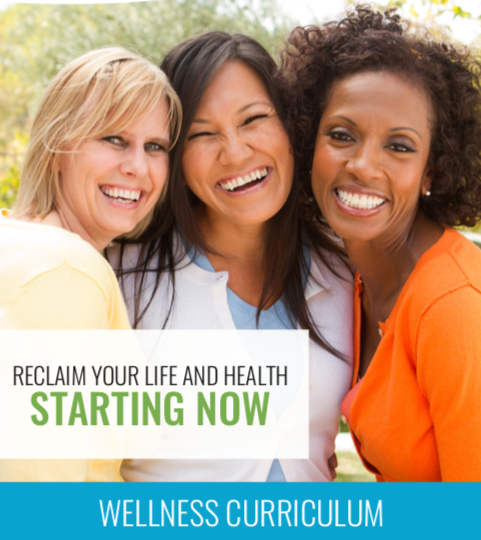 WHAT ARE OUR WELLNESS CURRICULUMS? 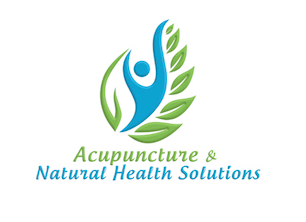 The Acupuncture and Natural Health Solutions Wellness Curriculums are our scientifically-backed health and wellness programs that offer powerful and lasting results for individuals battling a variety of health challenges. Offered in varying lengths based on need, budget, and the recommendation of our staff, our programs are comprehensive health and lifestyle protocols that include specialized nutraceutical supplements designed to restore and repair organ function, targeted nutrition, personalized consultations & coaching with our team, and strategic whole-body detoxification. Our revolutionary health programs are developed with cutting-edge methodologies from the field of functional health, with proven clinical success on a national level. They deliver remarkable results to people whose health has deteriorated or who are looking to optimize their wellness and quality of life. Combining specialized nutritional and fitness regimens, industry-leading nutraceutical supplements, and strategic whole-body detoxification, our programs offer effective, natural methods for improving health – all designed with the individual in mind. We will dispel the myths about detox and show why these steps will help you feel better in the long run. The Foundations Programs are a simple start for people who want to explore our health programs. Individuals are introduced to basic educational aspects of the program, start supplement and dietary regimens, and go through a gentle detoxification program. The Foundations Programs are fully-online programs that enable people to address their declining health naturally and effectively using our state-of-the-art online education platform, premium nutraceuticals, and dedicated, one-on-one coaching staff. The foundations programs are guided entirely online with email support from our coaches. There is no individual mentoring included with the foundations programs. If you are interested in personal mentoring and coaching, please refer to one of our advanced programs. This program is a great way to begin your journey toward optimal health. This program is more than just a detoxification, it is also an online wellness educational curriculum. Each week you will submit a progress report so we can keep tabs on your progress and address any challenges you may be facing. Exact instructions about how to take the included detoxification products. The 60 day detox program is our favorite detoxification program. This educational curriculum focuses on teaching you how to permanently live a healthy lifestyle. The first 30 days are focused on healing the digestive system and days 31-60 are focused on detoxifying. Many people notice an improvement of thyroid disorders, blood pressure, and cholesterol levels. Many also notice a decrease in pain and muscle stiffness, an improvement of mood, better sleep and improved memory and cognitive function by the end of the 60 day program. Our advanced programs afford clients the opportunity to significantly reduce and eliminate the effects of deteriorating health. Clients receive elite coaching and direction as they master our revolutionary health and lifestyle education, experience full, specialized supplement and dietary regimens, receive dedicated support and consultation, and benefit from regular assessments to gauge success at a high level. These programs include the 60 day detox program above plus functional medicine testing and individual coaching and mentoring to be sure you achieve your health care goals. Our programs vary based on the needs of the individual and can be explored upon scheduling a Detox Consult with our office. If you decide to move forward with one of our curriculums, your $50 consultation fee will be credited to your program.